Morris Group International® is excited to announce the release of a brand new Corporate Brochure! The new brochure outlines the vast and unbeatable product lines offered by 23 of the most dynamic plumbing and drainage manufacturers and representative agencies in the industry. 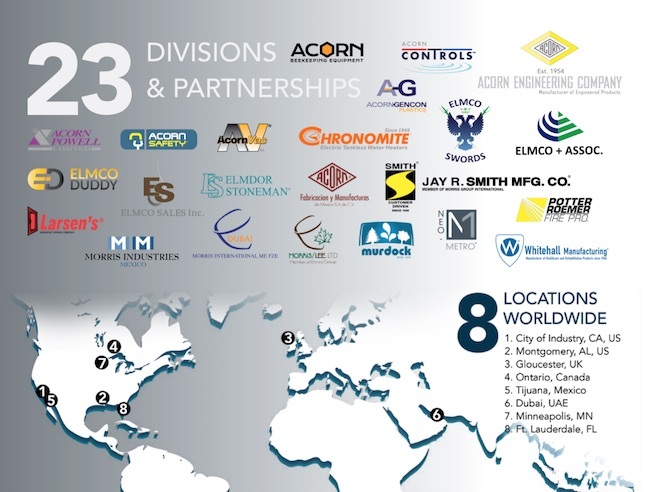 The various divisions and partners of MGI go above and beyond for their customers, and are bested by none! 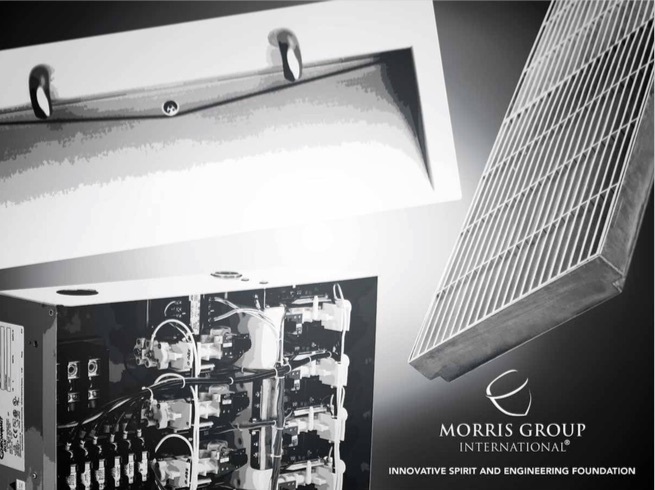 Learn about the resilient history of Morris Group International, from the success of its founding company, Acorn Engineering Company®, to the acquisition of 23 plumbing and drainage divisions and representative partnerships over six decades. Check out the brand new MGI Corporate Brochure today!